You’re invited to join local and state Democratic leaders and candidates for a private two-day training program to learn how to build a modern, winning campaign plan for your election. Please note: Space is limited. Candidates will be notified upon acceptance of registration. 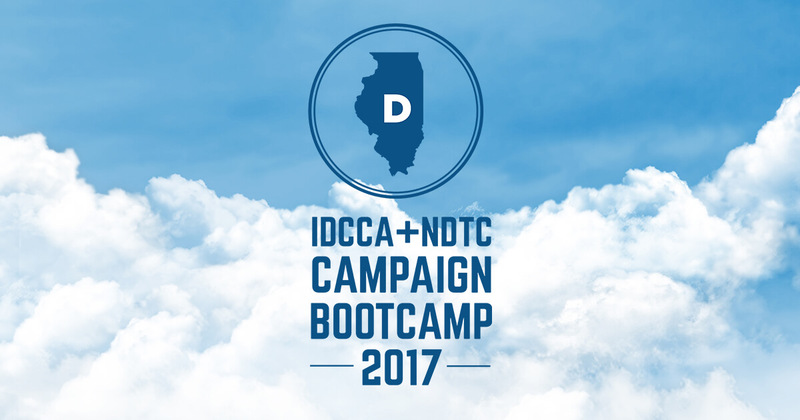 This training is free for all Democratic candidates in Illinois and is focused on candidates running for Country level and below. Participants will be trained to build a campaign plan including field, fundraising, communications and message. You can sign up for the Candidate Boot Camp by clicking here!